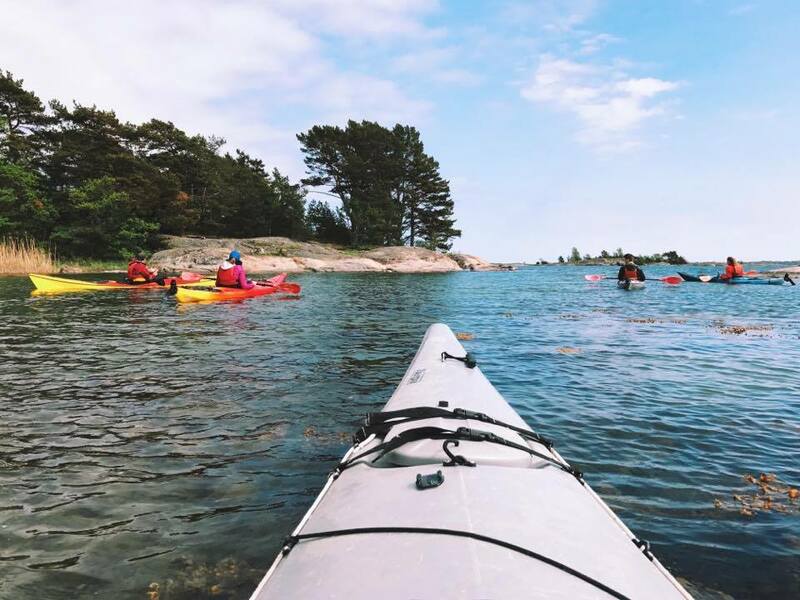 The most beautiful nature in Sweden is in the archipelago. 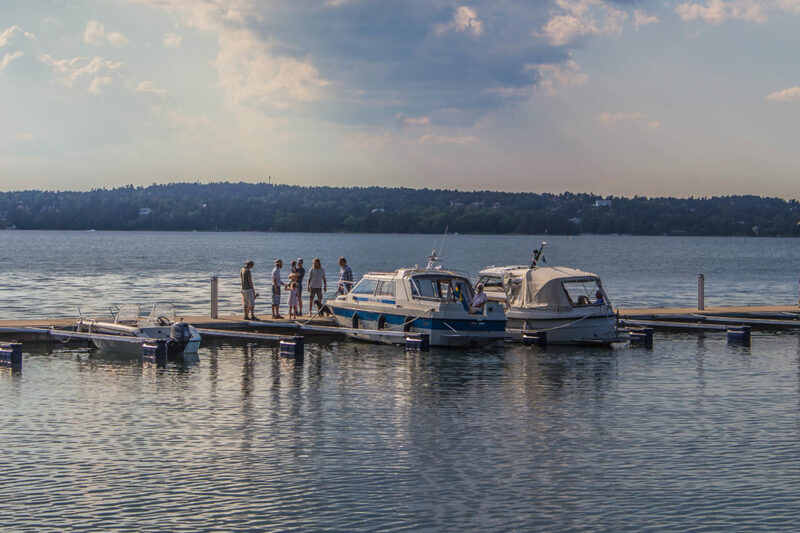 Stockholm consists of 3000 islands called Archipelago. 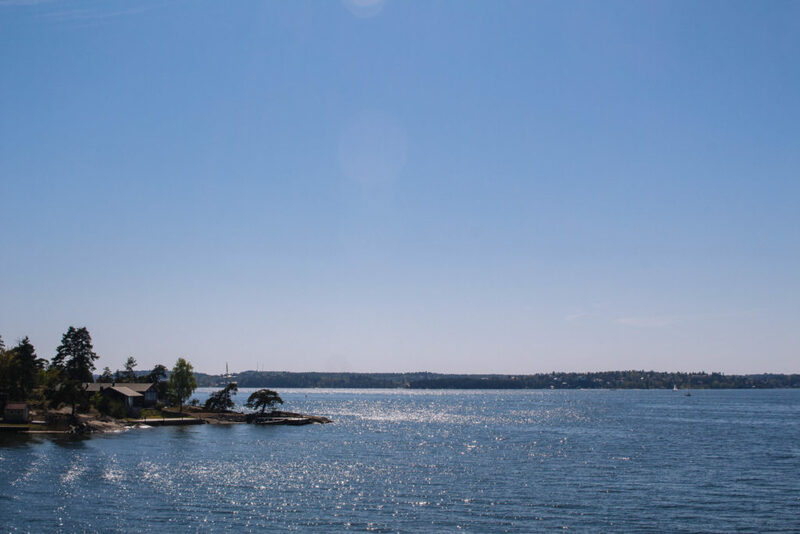 The Stockholm is made up of four large islands, and if you take a 20-minute drive outside, you can see thousands of islands of varying shapes and sizes. 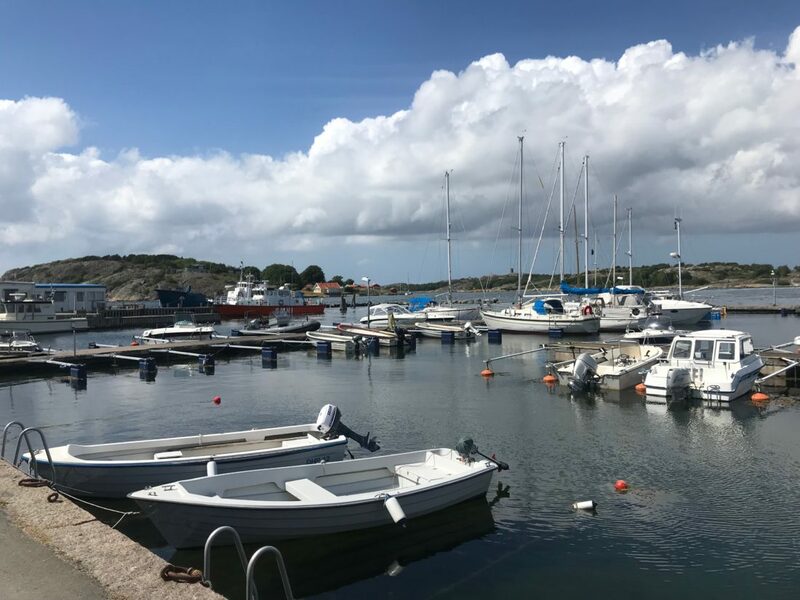 Today, I would like to introduce the Art Museum called Artipelag, where you can enjoy the beauty of the Swedish archipelago and modern art at the same time. There are a lot of museums and art galleries in Sweden. There are 17 museums in even in Uppsala and needless to say, the capital city, Stockholm, has so many unique museums or galleries. I always try to explore many places as possible, but still, there are a lot of places that are still left in my ‘Want to Go List’. 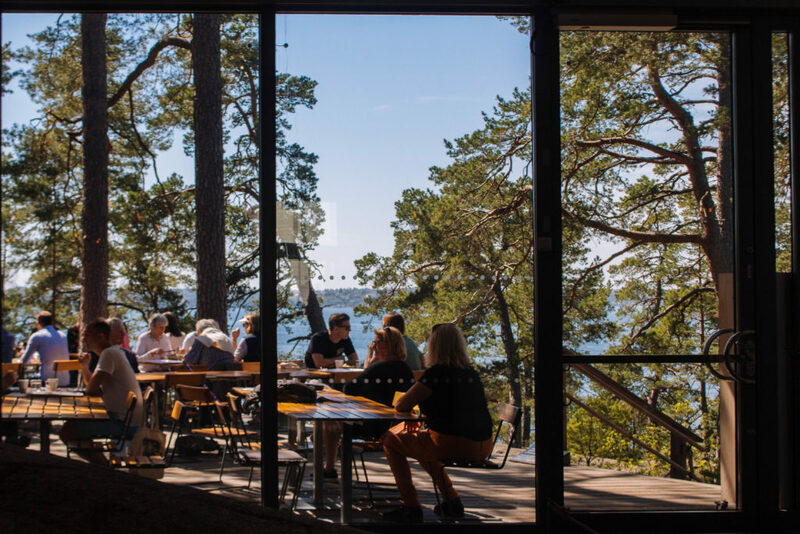 Artipelag is a museum where nature and Swedish culture can be enjoyed at once. 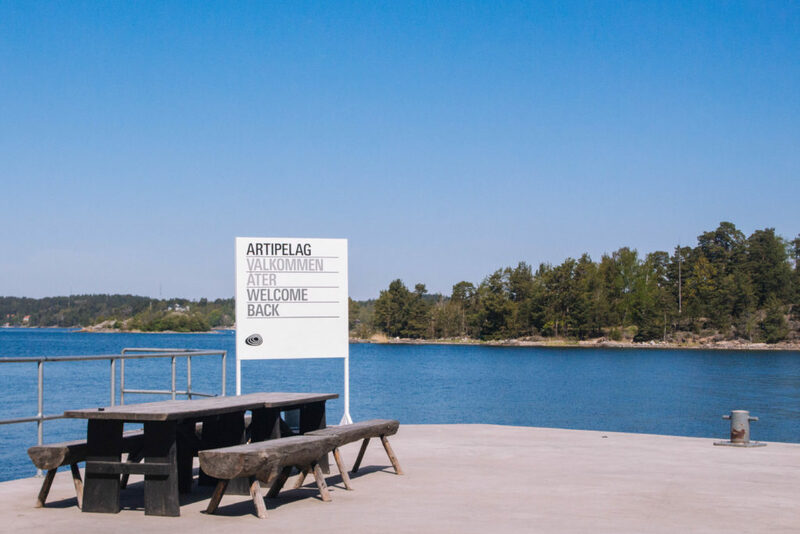 The name Artipelag is a combination of Art, Activities, and Archipelago. Their intention behind this museum is to create a destination of high international quality – with boundary-crossing art exhibits, inspiring activities, and good food. 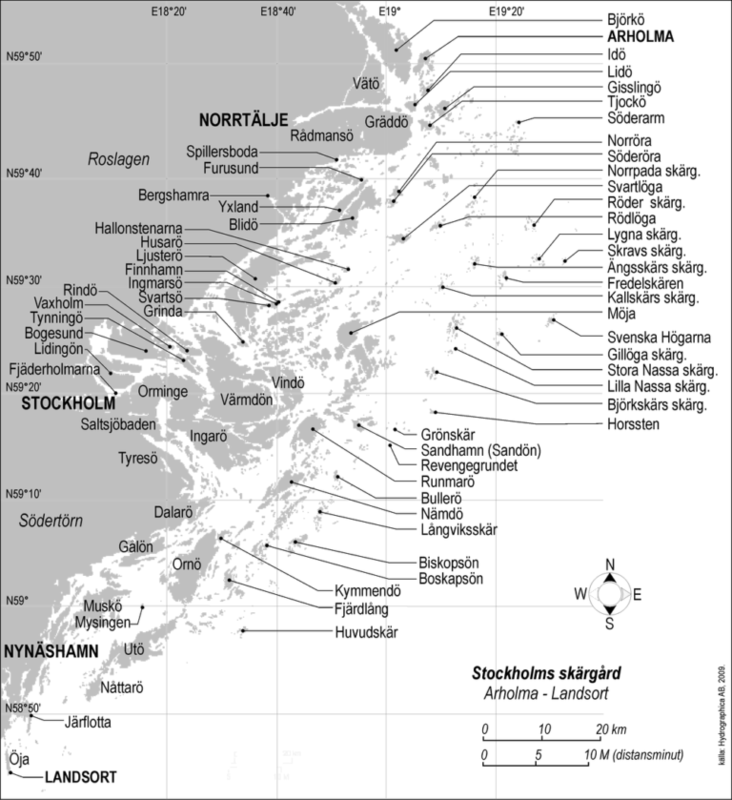 As mentioned before, there are 3,000 small islands in Stockholm. The photos on the left below are the islands of Stockholm taken from an aeroplane. If you take a flight to Arlanda Airport, you will be able to see these little islands in the sky just before arrival. 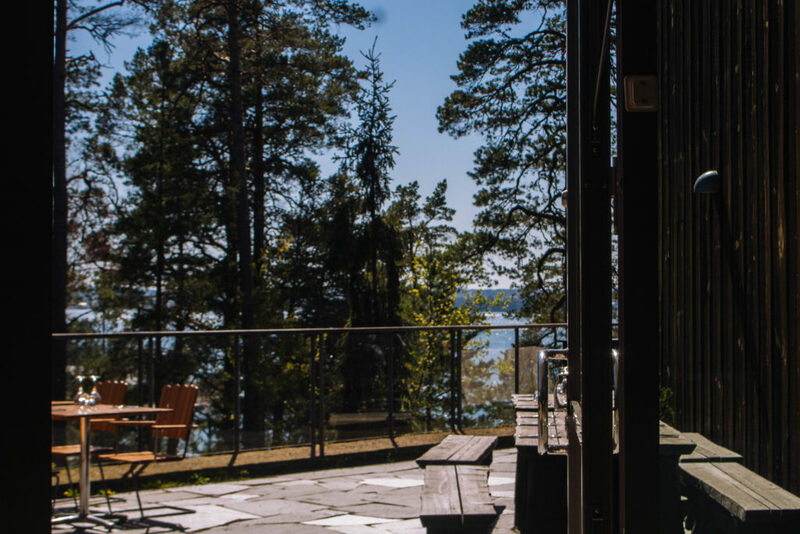 Artipelag is like a perfect package to enjoy Swedish nature. Fresh air, seaside, and a variety of plant-growing mountain. 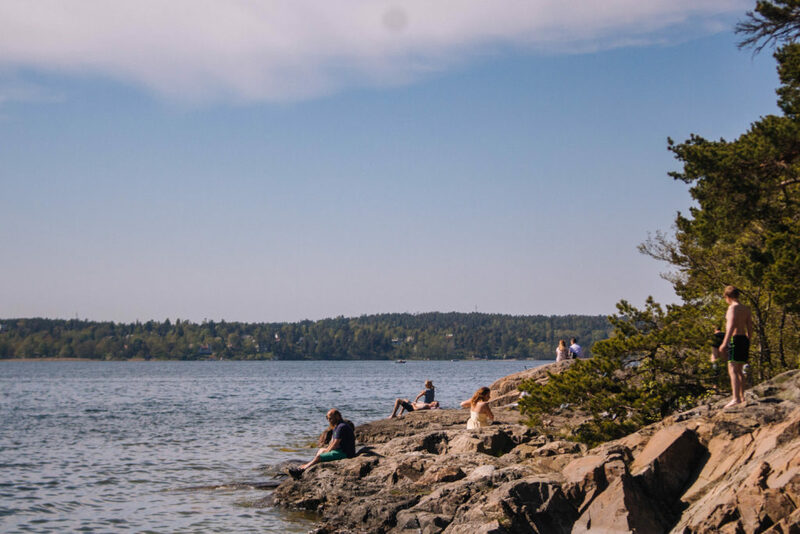 I went to Artipelag on a beautiful early summer day, and people were sitting on the beach enjoying the sunshine. Some even went swimming in the water even though it was not hot enough for swimming. I also wanted to get into the water too, but I’m afraid that I haven’t taken extra clothes. 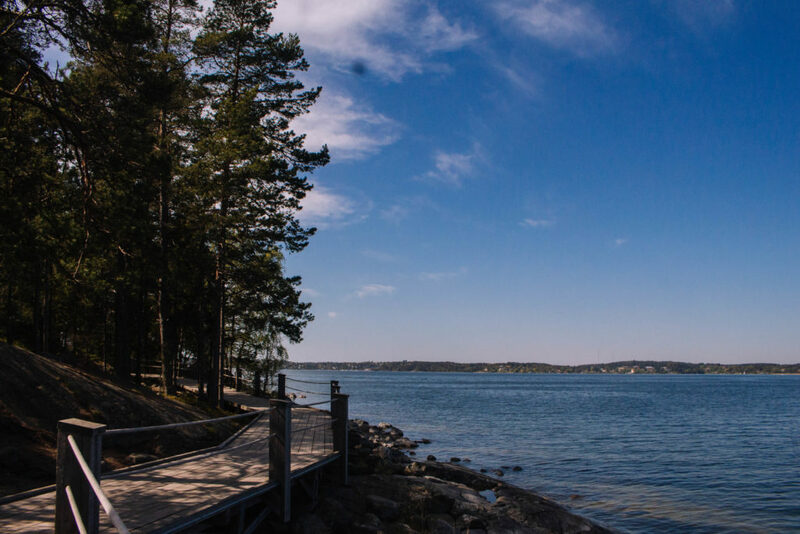 At the back of the Artipelag, there is a wooden walkway along with seaside for 800 meters. If you follow this road, you will catch the view of the beautiful sea and consequently head to the mountain. If you are lucky enough, you might also be able to see blueberries or mushroom in the mountain. I once wanted to find blueberries here, so I walked on the forest, but it was too early for the blueberries. 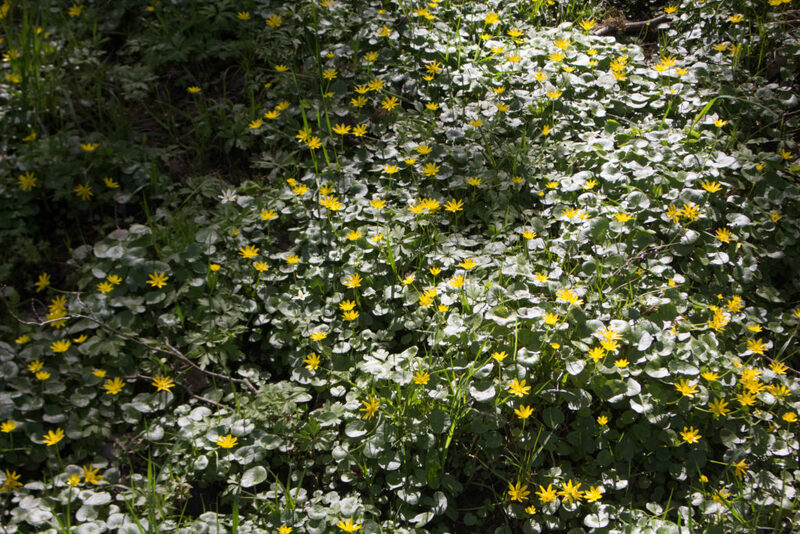 But I guess now you might be able to find some mushrooms or berries! When I went, there was an exhibition about ‘Blooming s Berg’. 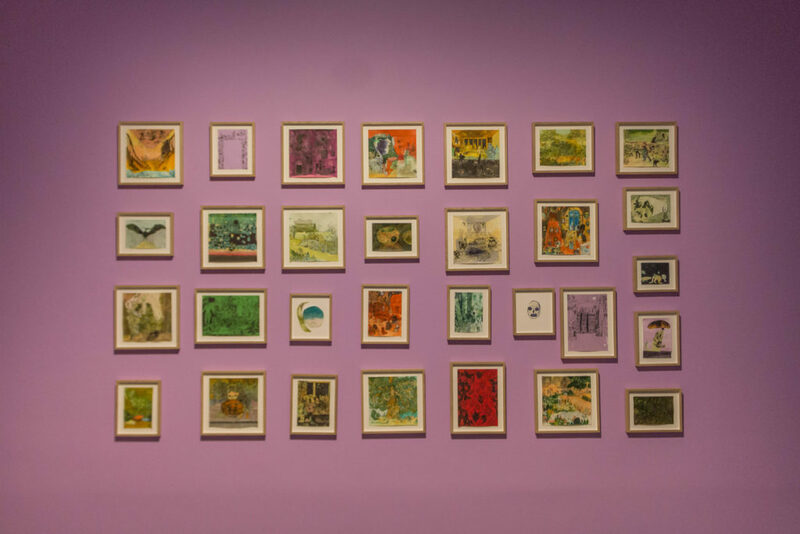 The Bloomingburg group is a group of fiction and artists from the United Kingdom, from 1906 to 1930, and a group of social activists joined by Virginia Woolf, Duncan Grant, Vanessa Bell and economist John Keynes. 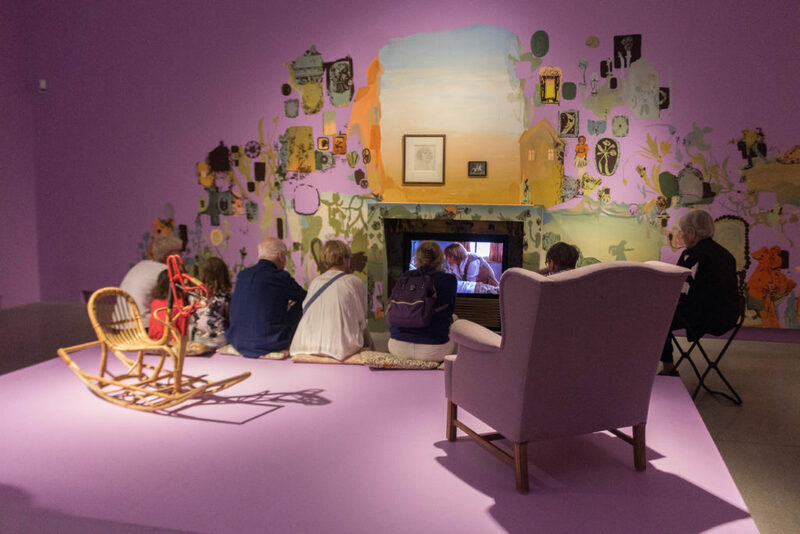 The exhibition was designed to give us a glimpse of their lives through various exhibits such as their paintings, books, daily photographs, furniture and interiors where they lived, and the costumes they made. The Bloomberg group lived together while keeping the interior beautiful, and there was fun to see the items and interior that were used at that time. Interestingly, Artipelag finds eating food as an activity. Eating was made to be one of the activity which can intrigue us enjoy the art museum. You can sit in the cafeteria and enjoy the nature through the windows. You can also sit out on the outdoor terrace, where you can see the harmony between the architecture of the museum and nature. I ate a Swedish sandwich on the outdoor terrace. 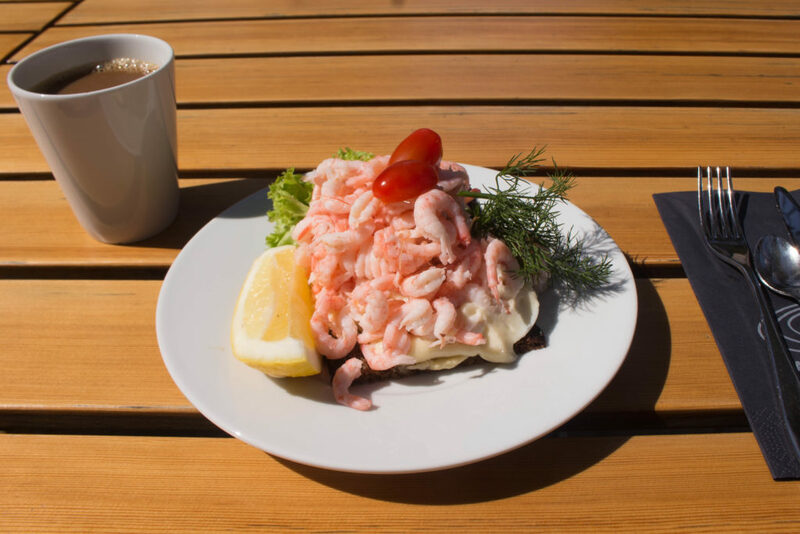 It was typical Swedish open Sandwich, Smörgås, an enormous amount of shrimp, tomatoes and sprinkled with mayonnaise on the hard bread. I was able to enjoy the landscape while eating foods just as their intentions. 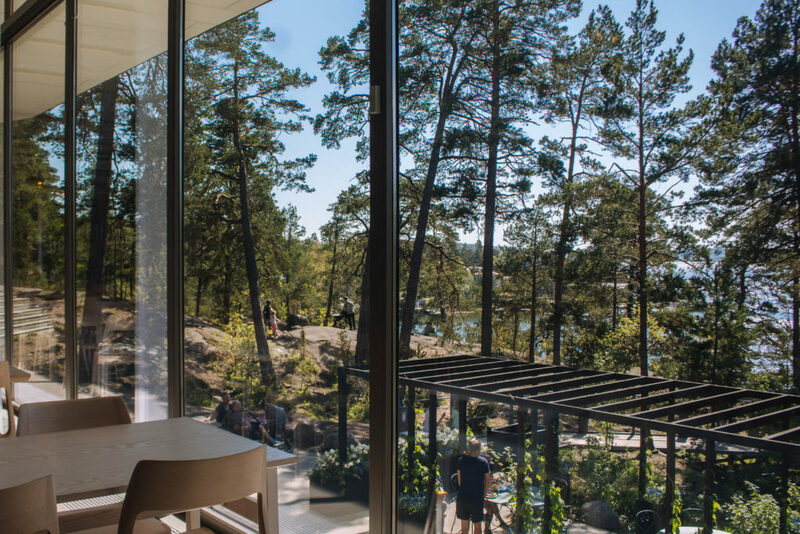 Artipelag is needless to say the most Swedish art museum regarding the harmony of nature and architecture. The exhibition is well organised, and the architecture was so well-built. If you are looking for the place to visit before Winter comes, then I would love to suggest you visit Artipelag. Because I enjoyed spending time there on one fine summer day and looking forward to visiting there again on Winter to see how Artipelag looks different on the white snowing day. 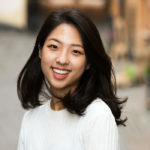 Hi Hyunjin, I want to know if first week of November is right time to visit Artipelag? Hello! Thank you for the reply 🙂 I’ve never been there during the first week of November. However, I would say it could be really nice, since last year I’ve been to the lake in Uppsala during the first week of November, and it was the peak of the Autumn when all the trees become yellow and red! 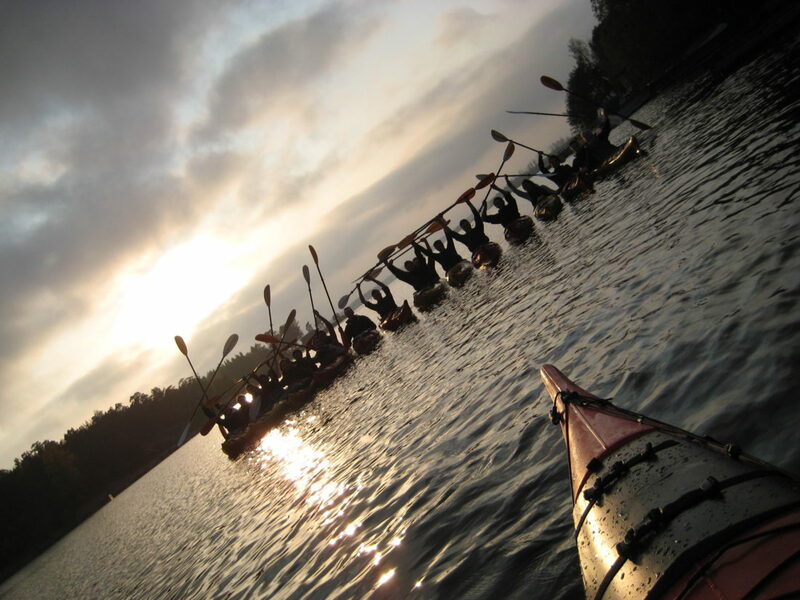 So you might enjoy the beautiful Autumn in Artepelag on November! If you wrote an article about life we’d all reach entlehignment.